Business Cards – Peel Inc. 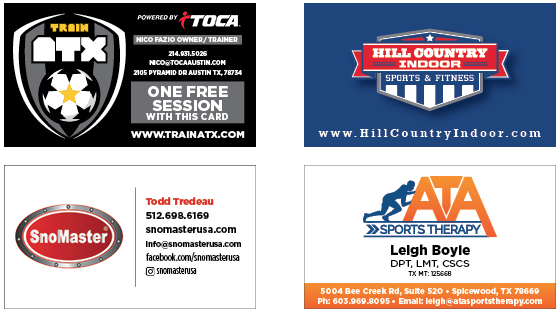 Yes – We Offer Business Cards! Let us create a business card that is as unique as your company. We offer premium paper stock, one-side, two-sided, silk laminate and UV gloss coating! Rounder corners, folded cards and many other custom options to choose from.